leagues are Now Forming call 937-323-8684. 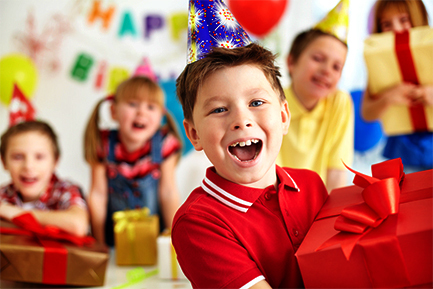 Bowling parties are fun and inexpensive way to celebrate your special occasion. No matter what the weather may be. 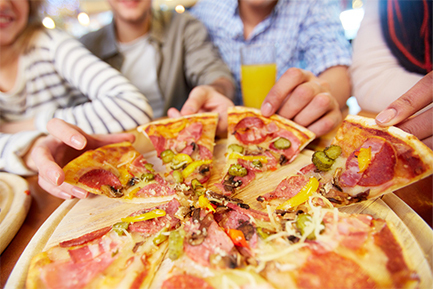 Your party can go off without complications at Victory Lanes.